Three Rayburn Cooper & Durham attorneys have been recognized by their peers as 2017 “Legal Elite” in Business North Carolina Magazine’s annual list. 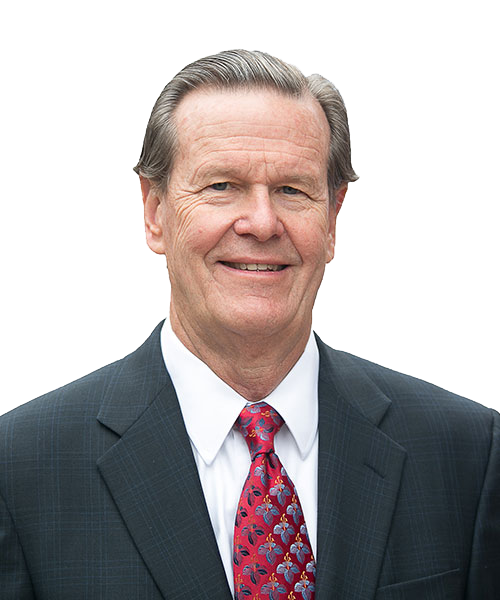 C. Richard Rayburn, Jr. previously received the distinction of being named to the “Legal Elite Hall of Fame” for Bankruptcy Law. The Best Lawyers in America® recognized three Rayburn Cooper & Durham attorneys in its 2017 edition. – Bankruptcy and Creditor Debtor Rights / Insolvency and Reorganization Law. 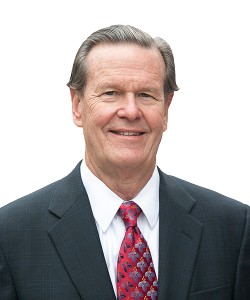 Rayburn has served as the managing shareholder of Rayburn Cooper & Durham for over 30 years. He represents business enterprises and individuals in a wide variety of financial transactions and commercial disputes including corporate and commercial litigation, financial restructurings, business reorganizations, workouts, executive employment contracts and disputes, shareholder disputes, business formations, venture capital infusions, private and public securities offerings, mergers, acquisitions, joint ventures, divestitures, refinancings, and recapitalizations. Al Durham is listed in the area of Bankruptcy and Creditor Debtor Rights/Insolvency and Reorganization Law. Durham represents debtors in business workouts and financial reorganizations and trustees, debtors, creditors, and creditors’ committees in business bankruptcies under Chapter 7 or 11 of the Bankruptcy Code. He also works with restructuring financing and/or operations outside a formal court proceeding for financially distressed business entities. 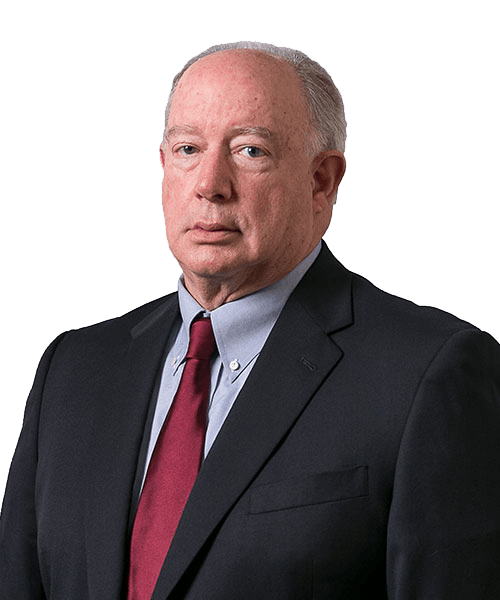 Paul Baynard is also listed by Best Lawyers in the area of Bankruptcy and Creditor Debtor Rights/Insolvency and Reorganization Law. 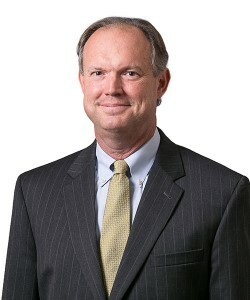 Baynard’s multifaceted practice includes advising both debtors and creditors in matters involving financial distress in order to maximize value and representing parties in commercial litigation including business ownership disputes, breach of contract cases and collection of outstanding indebtedness. Baynard is certified to conduct mediated settlement conferences in the Superior Courts of North Carolina by the North Carolina Dispute Resolution Commission. Two Rayburn Cooper & Durham attorneys have been recognized by their peers as 2016 “Legal Elite” in Business North Carolina Magazine’s annual list. RCD member Shelley Abel has been appointed to a three-year term on the Bankruptcy Section Council of the North Carolina Bar Association (NCBA). The Bankruptcy Section provides a means by which members of the North Carolina Bar Association who have a special interest in bankruptcy can come together to discuss relevant issues, exchange information and ideas, and promote professional relationships among members. The Bankruptcy Section sponsors CLE programs including the annual NCBA Bankruptcy Institute and other continuing education services, provides members with a substantive newsletter, and makes recommendations concerning legislation touching on or affecting bankruptcy issues. U.S. News & World Report and Best Lawyers in America included Rayburn Cooper & Durham, P.A. in their “Best Law Firms®” list in the Charlotte metropolitan area for 2016. Following an annual evaluation, U.S. News Media Group awarded RCD rankings in the following practice areas. Three attorneys from Rayburn Cooper & Durham were selected for inclusion in the 22nd edition of The Best Lawyers in America®. Both Al Durham and Paul Baynard were recognized in the area of Bankruptcy and Creditor Debtor Rights/Insolvency and Reorganization Law. You are currently browsing the archives for the Honors and Awards category.